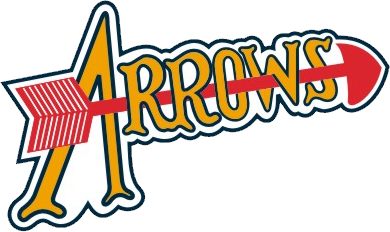 Armstrong Arrows "National Bound" Program invites you to attend the 18U Boys & 19U Girls Mid Am Banner Raising on Saturday March 30th 1:00 PM at Belmont Complex. 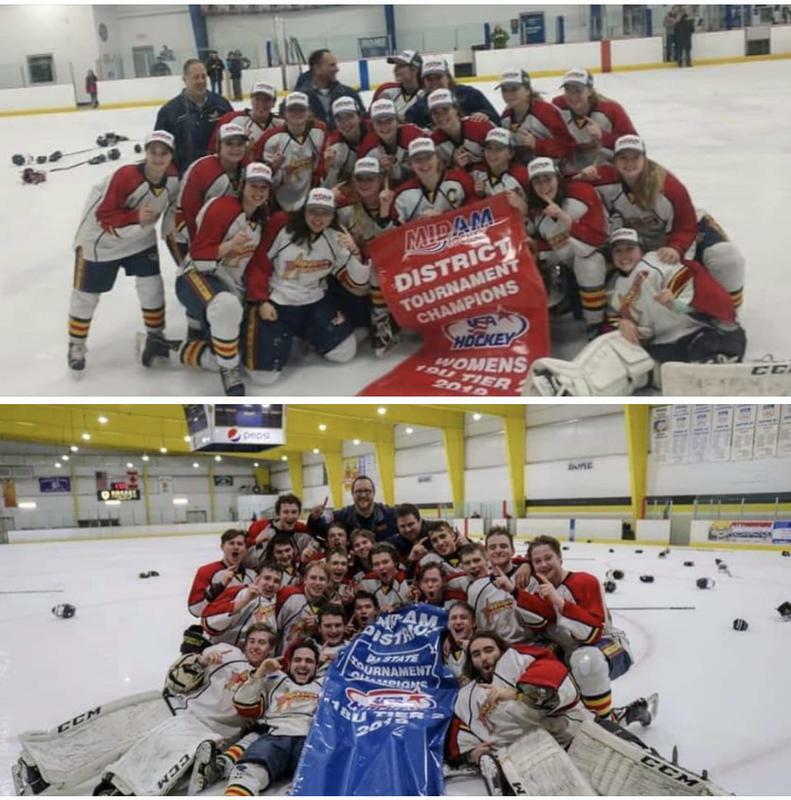 Come out and cheer the Teams on before they depart on April 3rd for Nationals. Stop in early and watch the U18 Team prepare for Nationals at practice from 11:30 - 1 before Banner Raising.